This document describes how to run geometry optimization using multiple studies. 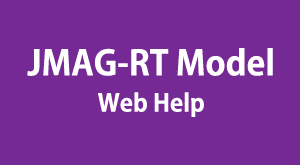 This document describes the method for creating plant models (JMAG-RT models) with generic circuit topology. This document describes the procedure for running multi-objective optimization calculations with dimensions as design variables and correlative evaluation items. This document describes how to calculate the harmonic loss of a current controlled (PWM controlled) PM motor at a high speed using JMAG-RT models. This document describes methods for creating an efficiency map using a JMAG-Designer efficiency map study (accuracy priority). 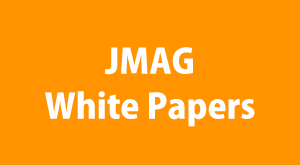 This document describes how to run topology optimization using JMAG. This document explains how to control work piece surface temperature by using user subroutines and the coil current amplitude as a manipulated variable. 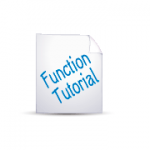 This document describes the method for analyzing variable magnets using subroutines. This document demonstrates how to inherit settings for CAD files when updating them using a script that assumes when to use optimization tools. This document explains how to process actual measured hysteresis curves using the hysteresis curve creator tool. This document describes how to create efficiency maps using a JMAG-Designer efficiency map study (prioritizing speed).